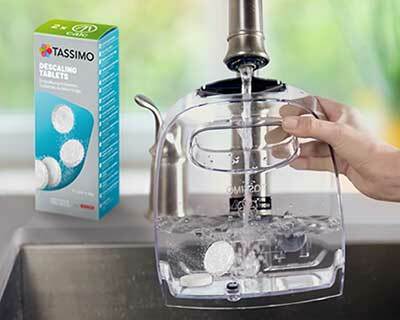 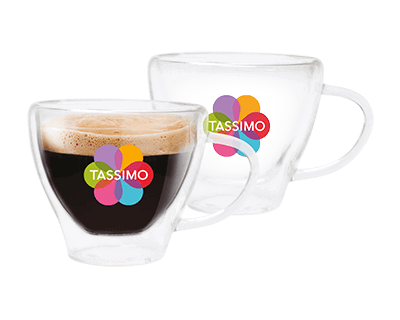 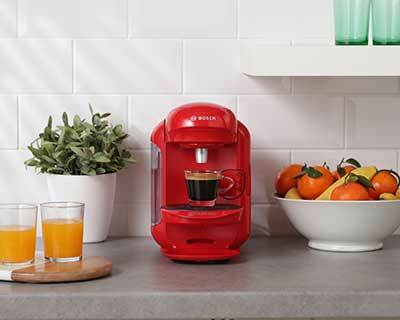 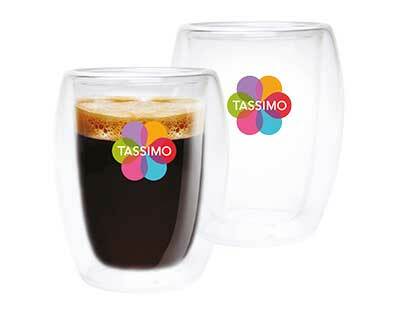 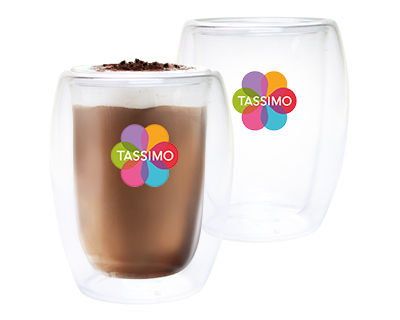 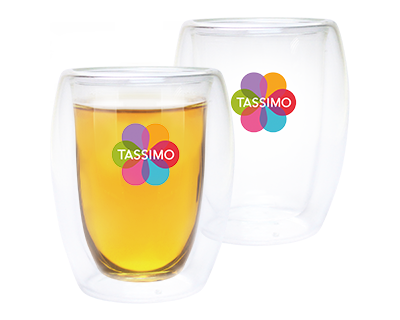 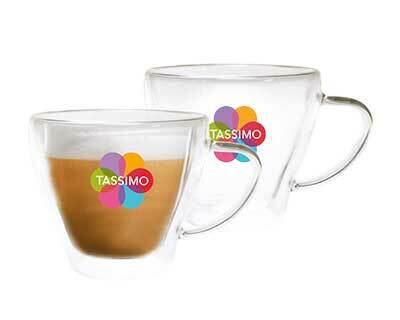 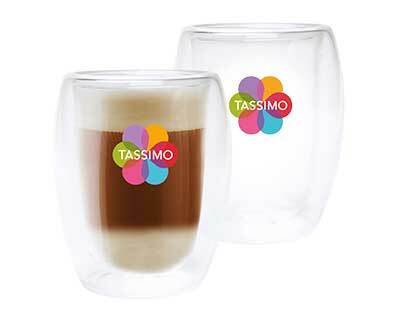 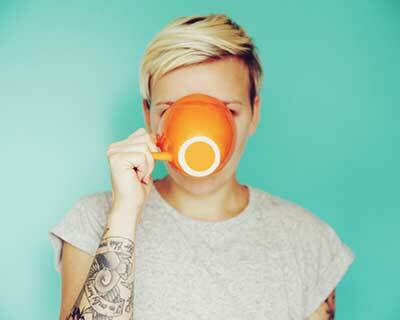 Say hello to the tidy one – the TASSIMO CADDY (T70). 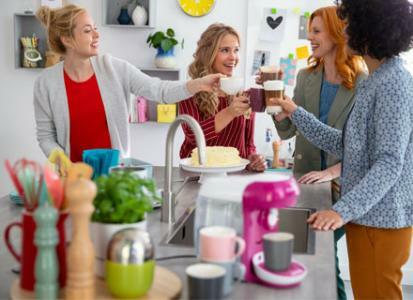 Our newest machine keeps the T DISCs for your early-morning coffee, midday tea or after-dinner espresso right where they belong – neatly stored and organized next to your machine. 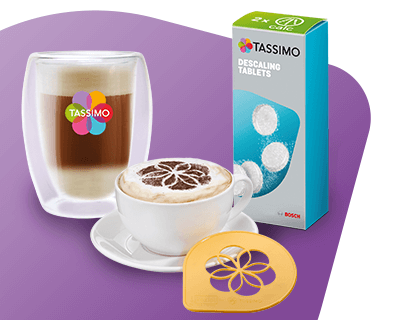 Delivered with two holders, each offering space for up to 16 capsules, you can add a maximum of eight to store up to 128 T DISCs in total. 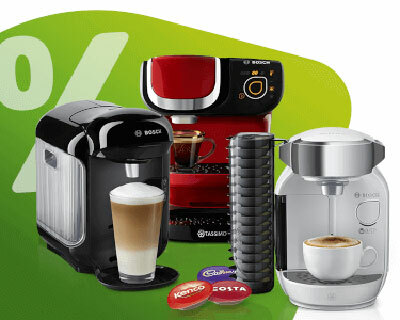 Just select the drink of your choice, place it in the machine, push the start button and enjoy a world of variety at your fingertips!